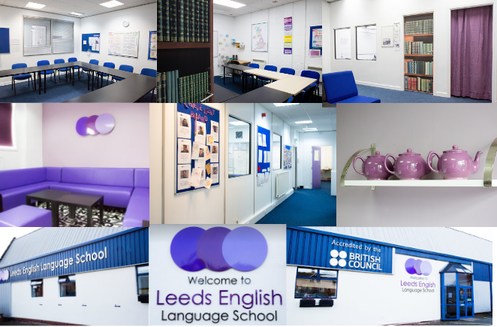 Where are my Classes at Leeds English Language School? Burley Road school and Victoria Road school are a 15 minutes’ walk apart and you will probably spend time in both school buildings. They are in Burley and Headingley/ Hyde Park – the student areas of pretty north Leeds. Burley and Headingley/ Hyde Park are home to most university students (UK and international). 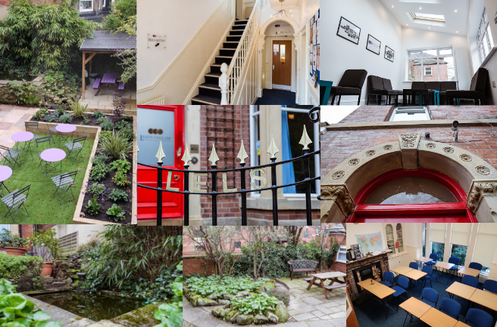 Cheap restaurants, funky clothes shops, stylish coffee houses, pretty parks, 2 gyms, the University of Leeds and Leeds Beckett University make Headingley/ Hyde Park and Burley very popular neighbourhoods of Leeds. Burley Road and Victoria Road. What’s the Difference? And it looks like this- take a look! We have barbecues and parties in it – take a look! Burley Road and Victoria Road. What’s the Same? Please help yourselves to the Nescafe and Yorkshire Tea! We’d love to meet you, test your level and show you around. The first time you visit, please come to Burley Road as we can’t test at Victoria Road.